Heating - Elders Service Co. Here at Elder’s Service Co., we strive to meet our customers everyday with top-notch service on all makes and models of both oil and gas furnaces as well as gas or oil boilers. Our technicians do all the required diagnostic system checks to ensure safe and efficient function of any home heating system. Prompt and courteous service is what Elder’s is all about. We are always willing to schedule our appointments with the customer’s schedule in mind. Elder’s Service Co. have available a full line of high efficiency products which we service and install. Investing in your home comfort systems with high efficiency equipment delivers a rapid return on investment while protecting our environment. 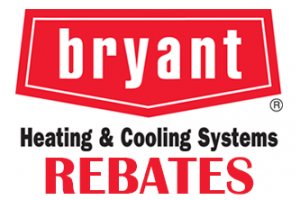 Talk to Elder’s about Bryant® Furnaces that qualify for rebates. Install a new heater which will be better for where you live and better for where we all live. 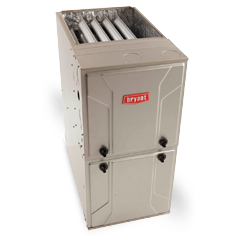 Bryant’s variable speed furnaces adjust speeds to meet the ever-changing heating requirements of your home. With a new variable speed furnace, your home could be more comfortable and your annual fuel cost could be hundreds of dollars lower. If your system is old, it’s missing this new technology. Two-stage, variable speed furnaces can reduce the hot and cold spots in your home, decrease your operating cost, and provide a long lasting comfort solution. 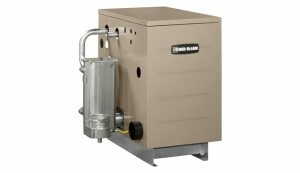 Weil-McLain® gas and oil fired boilers are designed for improved fuel economy and long-lasting performance. Designed for superior heating comfort and long-term efficiency, they feature precision engineering, durable components and proven performance. Ask one of the trained staff at Elder’s which style would best suit your needs. Believe it or not, its drier inside many homes during the winter than it is in the Sahara Desert or Death Valley! This can make your family more susceptible to colds and the flu, damage your wood furniture and floors, and raise your heating bills. Elder’s can help you avoid these problems by installing a central humidifier that can maintain the proper level of humidity in your home.